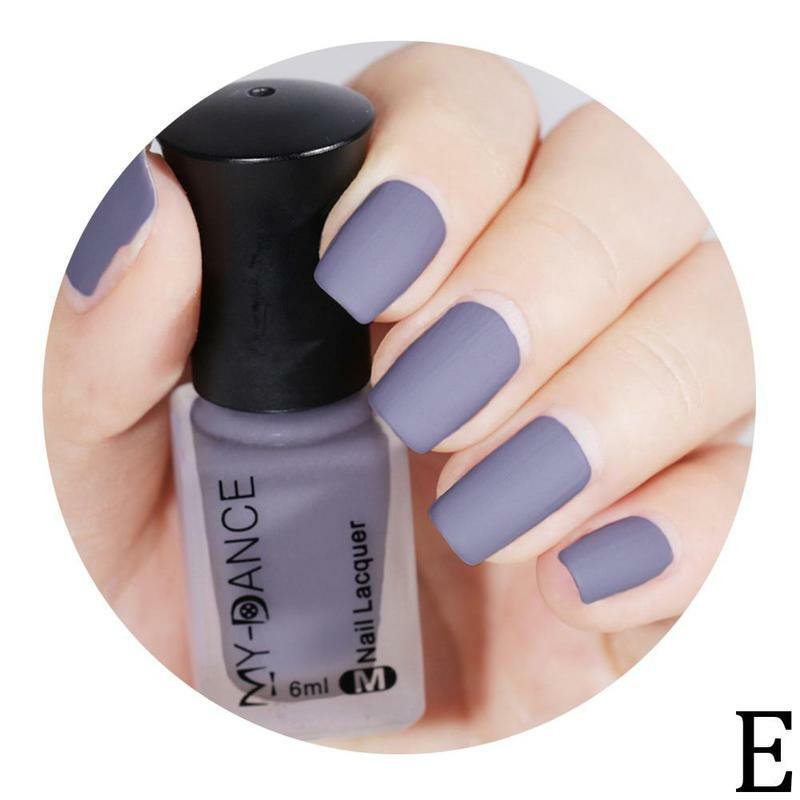 Specifications: conventional liquid packaging contents: 1 bottles of matte nail polish. 1. polish the nails and clean the nails. 2. soften the nails and remove the dead skin. 3. paint the primer to protect the nails from being disrupted. 4. coat the first thin nail polish. 5, coat second layers of thick Poland to make it better and dry. Nail jackets can also be used to produce different effects. Note: Please select the color according to the number.